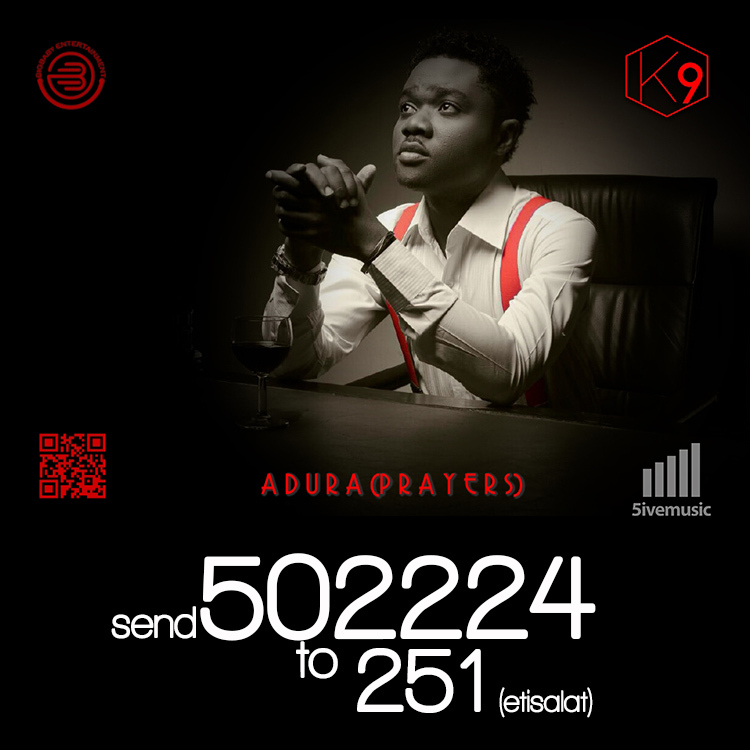 K9 – Adura | LiveFromNaija! Talented Afropop singer K9, mostly known for his uptempo club bangers, slows things down a few notches in this superb new single titled Adura which means Prayers. Download, Play and Enjoy.